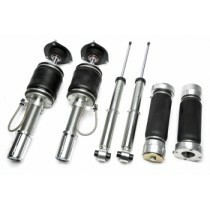 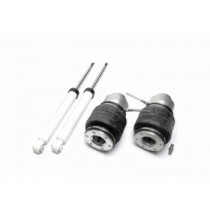 Hardness adjustable air suspension is only available for front wheel drive models. 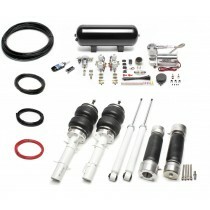 CCK - Coilover Conversion Kit for H&R deep Coilovers for the Seat Leon (1M). 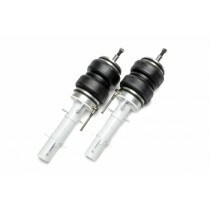 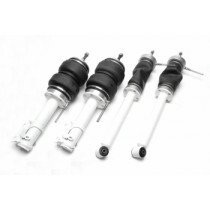 TA Technix Air Suspension with additional thread adjustment for your Seat Leon (1M). 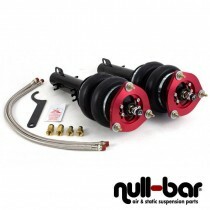 Air Lift Performance Kit for the Seat Leon (1M). 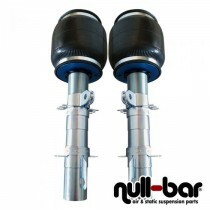 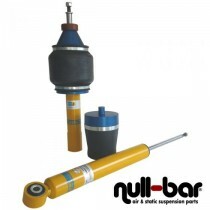 Bilstein Performance Airride for the Seat Leon (1M).